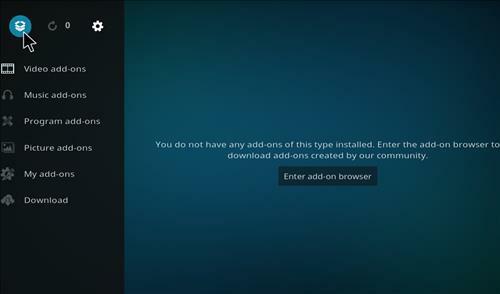 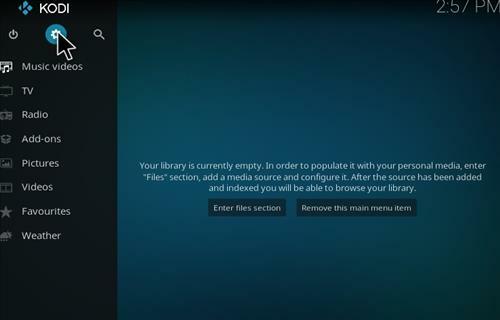 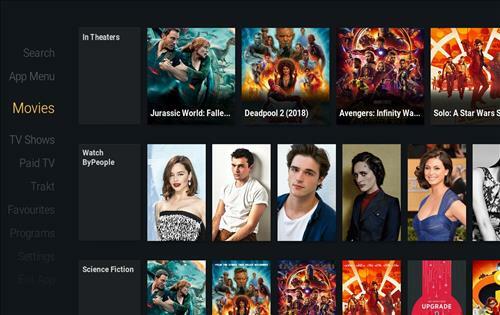 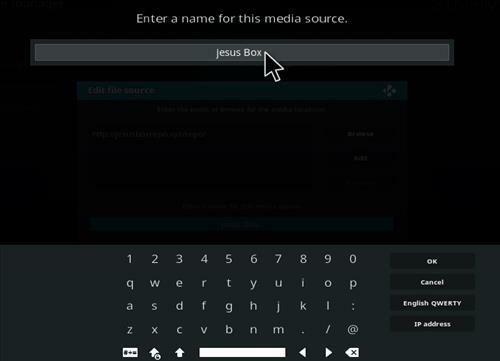 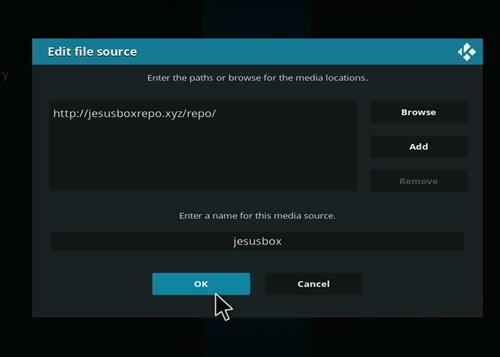 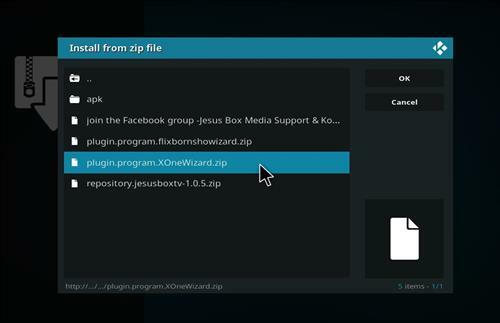 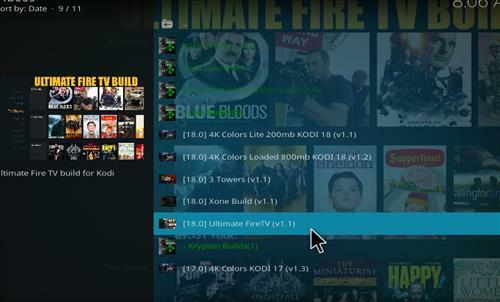 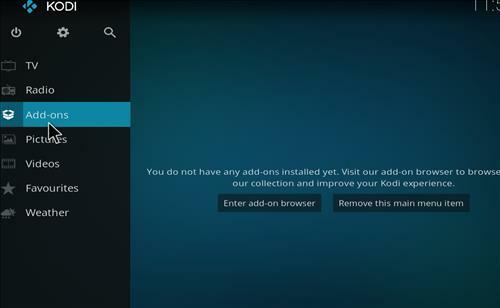 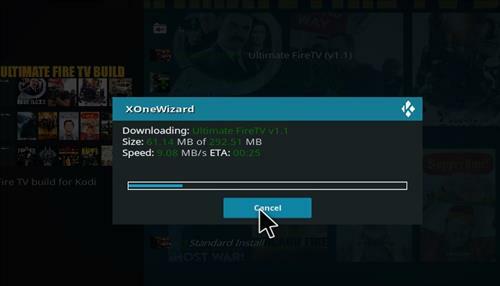 Ultimate Fire TV is a brand new Kodi build from Xone Wizard that can be installed through Jesusbox Repository. 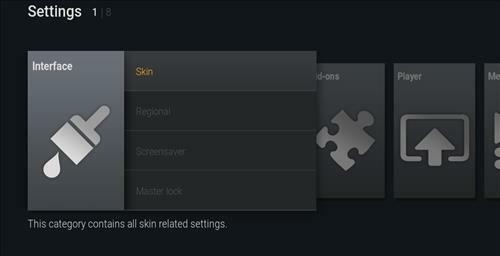 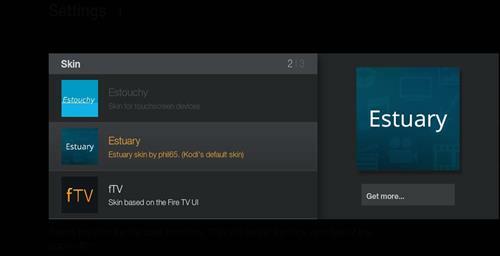 It uses Fire TV skin and it has size of 292 MB. 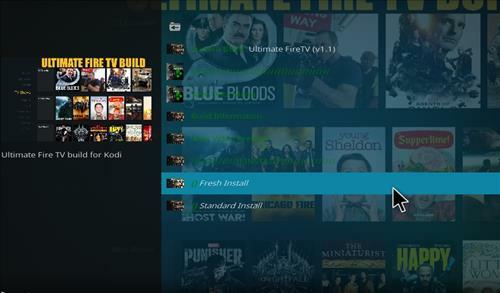 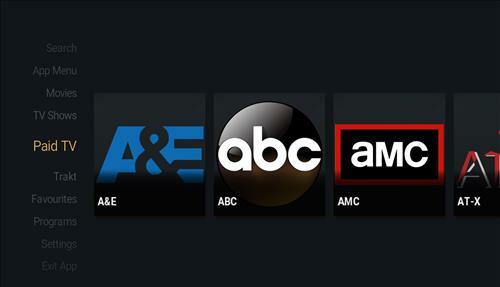 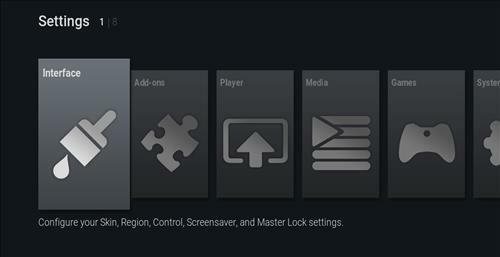 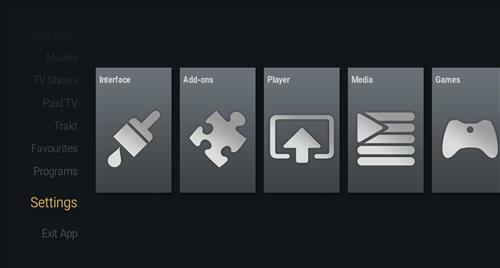 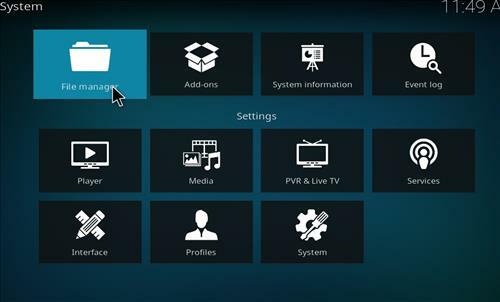 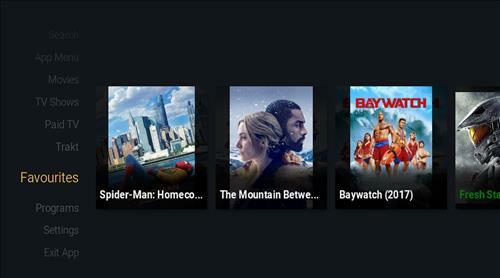 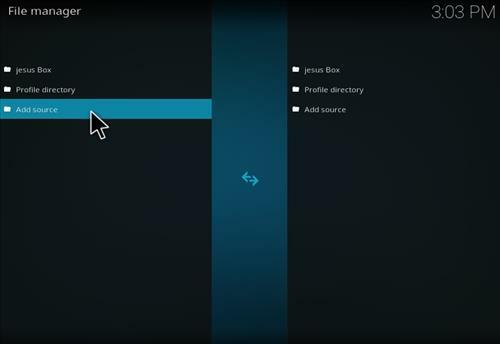 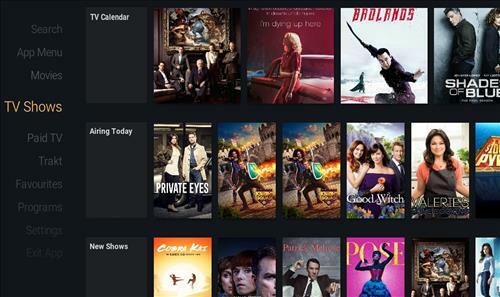 It has sections for Movies, TV shows, paid Tv, trakt, favorites, programs, settings and more. 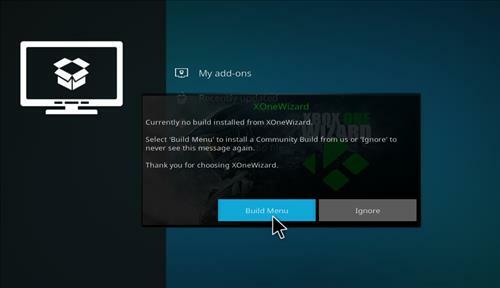 I installed about 10 minutes ago. 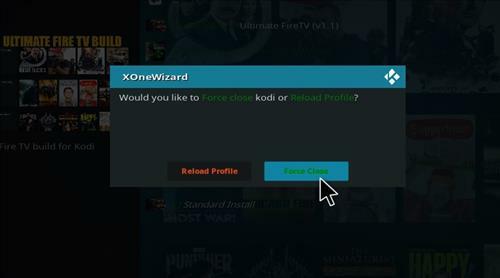 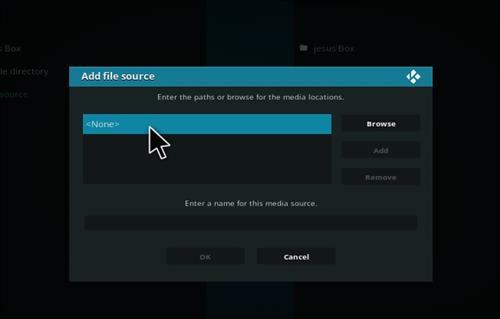 When I attempt to open Kodi, it crashes before it finishes loading. 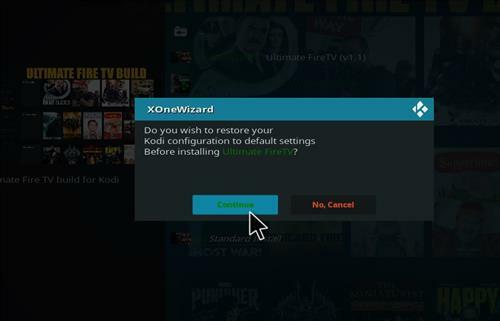 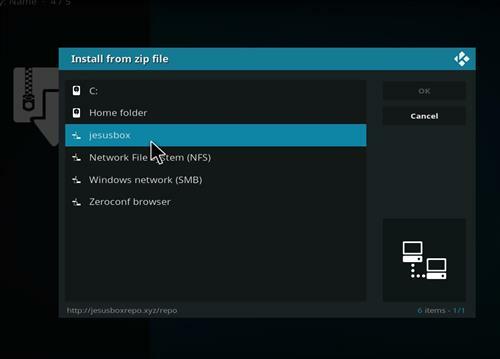 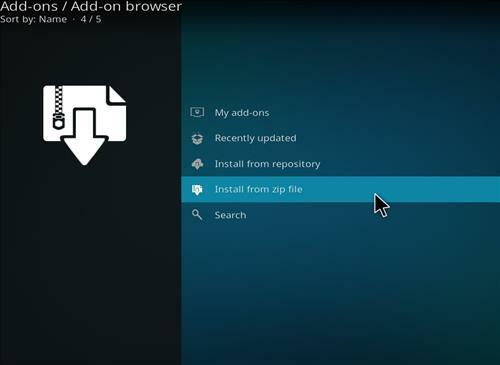 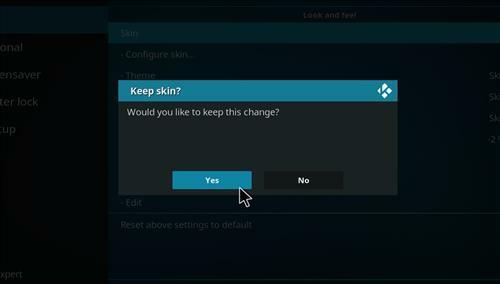 Should I uninstall Kodi and try a different build?